Dr. Grace Smith is a pediatric cardiologist and associate clinical director of Akron Children's Heart Center in the Mahoning Valley. She specializes in heart arrhythmias and uses cardiac catheterization to fix rapid heart beats. 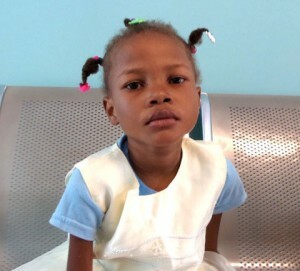 Many of Akron Children’s doctors, nurses and staff travel regularly to Haiti to help care for the sick children at St. Damien Pediatric Hospital. This post is the second installment of a 3-part series by Dr. Grace Smith, who gives a first-person account of her most recent medical mission trip there. 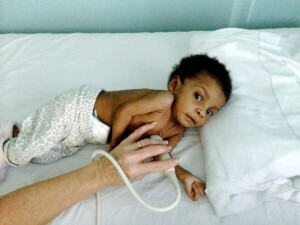 Many of Akron Children’s doctors, nurses and staff travel regularly to Haiti to help care for the sick children at St. Damien Pediatric Hospital. This post is the first installment of a 3-part series by Dr. Grace Smith, who gives a first-person account of her most recent medical mission trip there.